Secure and Simplify Your Path to Multicloud with Cisco. IBM and Cisco are teaming up on cloud collaboration and communications tools, Internet of Things, data center, and services to transform the way you work. Join Cisco and more than 30,000 C-level executives, IT managers, architects and practitioners as they come together at Think 2019 to expand their skill sets, network with fellow thinkers, and connect at technology breakouts, business sessions and in the exhibit hall. Cisco experts will be leading workshops, technology sessions and lightning sessions throughout the week. Visit Cisco booth 560 in the Cloud & Infrastructure Campus at the Moscone Center to learn how Cisco and IBM solutions help secure and simplify your path to multicloud. The VersaStack solution combines the innovation of Cisco UCS Integrated Infrastructure with the efficiency of the IBM Storwize storage system – bringing new levels of ease, efficiency, and versatility to cloud, big data, and enterprise application deployments. Deploy multicloud environments faster and manage them more easily with IBM and Cisco solutions for cloud and data center. In today’s fast-evolving threat landscape, organizations must quickly identify and thwart suspicious activity in their networks. Cisco and IBM have joined forces to deliver integrated security solutions that effectively reduce the time to detect and respond to a threat. 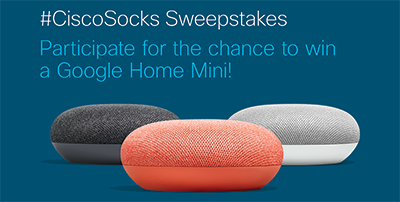 Participate in the #CiscoSocks Sweepstakes for a chance to win a Google Home Mini. Attend a demo and get a pair of Cisco socks. Then tweet a photo of the socks and I got my #CiscoSocks at #Think2019. Qualifying tweets posted between February 12-15 will be entered for a chance to win. Visit Cisco booth 560 for more details. For the latest news and information on Cisco at Think 2019, be sure to follow the Cisco Data Center and Cisco Events social channels. Join the conversations by using the #Think2019 hashtag. 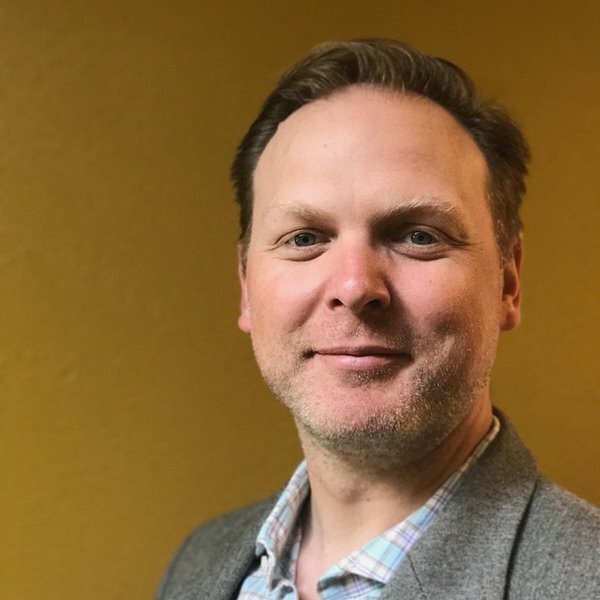 Cisco Network Assurance Engine provides continuous verification and analysis of the entire data center network, giving operators confidence that their network is operating consistent with intent. It combines mathematically accurate network models with codified Cisco domain knowledge to generate "smart events" that pinpoint deviations from intent and offer remediation recommendations. 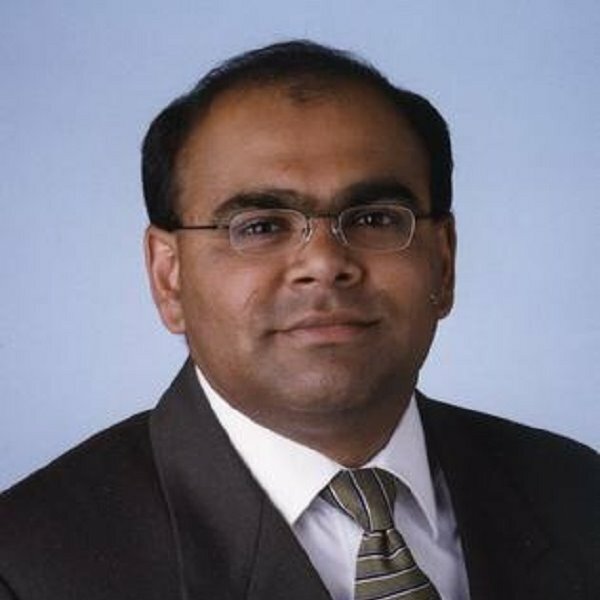 Using the most comprehensive analysis spanning operator intent, controller policy, switch configurations, and data-plane state, Cisco Network Assurance Engine helps operators proactively detect network outages and security policy vulnerabilities before they impact business, reduce risk by predicting change impact, and rapidly find root cause. As the IT industry continues the transition towards "Software Defined Everything" augmented by automation and orchestration, customers find the choices overwhelming. How do you transition from your legacy of traditional architecture? What are the interdependencies that are impacted by this evolution of technology? IBM GTS and Cisco have the answers. Together we provide the solutions to accelerate digital transformation. Join us and find out more! How do you change the security equation for your organization? With fast-moving threats, tons of products to manage from dozens of vendors, and teams stretched to a breaking point, cybersecurity is difficult and complex. This complexity seemingly puts the good guys at a disadvantage as attackers quickly and constantly update their techniques to get inside the enterprise. And, to be successful, the bad guys only have to be right once. This talk explains how Cisco is enabling “collaborative defense” for your organization by teaming up with IBM's Services and Security teams to deliver integrated security solutions that effectively reduce the time to detect and respond to a threat. Come learn how you can quickly improve your security posture. Some organizations are managing as many as 85 security tools from 45 different vendors despite a growing skills shortage. These siloed technologies often lack deep integrations, resulting in ineffective security. Security teams must adopt a collaborative defense strategy to enable faster threat detection and response—a strategy that connects the dots across products, people and processes to achieve more effective security. See how IBM Security's powerful alliance with Cisco is delivering collaborative solutions that integrate directly with IBM QRadar and IBM Resilient to speed the detection, response and orchestration of advanced threats across the entire attack lifecycle. In the multicloud era, applications are the drivers of business. To be competitive, businesses need to be able to rapidly develop, deploy and manage their applications in a continuous cycle. Public clouds provide part of the solution. But for companies with security, compliance, scalability or data sovereignty concerns, there simply is no substitute for the control provided by a private cloud offering. Learn how you can have the control of private cloud with the application agility of public cloud. Transforming your organization to support a multicloud architecture requires support for different workloads that have different infrastructure needs. IBM and Cisco have partnered across a variety of fronts to help, including support for the transition to containers, the ability to leverage public and private clouds, and the ability to move workloads across them, along with new types of storage requirements like object storage. 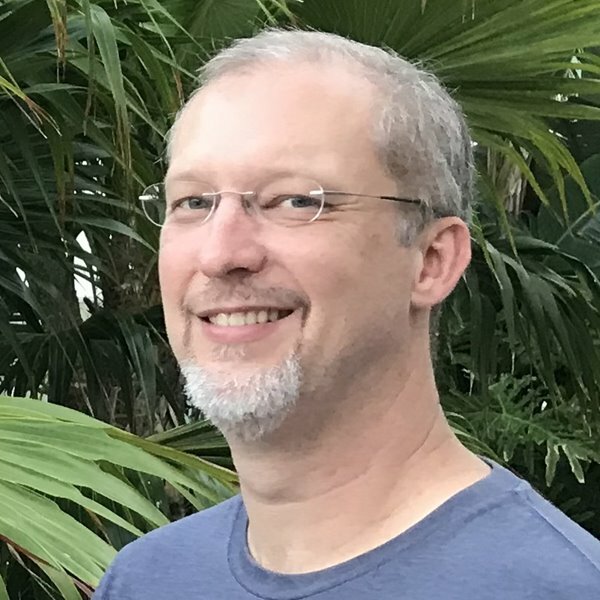 This session highlights the joint IBM and Cisco solutions that help customers transform their organization's delivery of infrastructure and cloud services by leveraging the VersaStack Cisco Validated Designs (CVDs). The cybersecurity industry remains fragmented, with some enterprises having as many as 85 tools from 45 different vendors. These siloed technologies often lack deep integrations, resulting in ineffective security. At the same time, hackers are increasingly launching collaborative, sophisticated attacks that are hard to detect and block. Collaboration has become the force multiplier that is changing the course of cybersecurity. 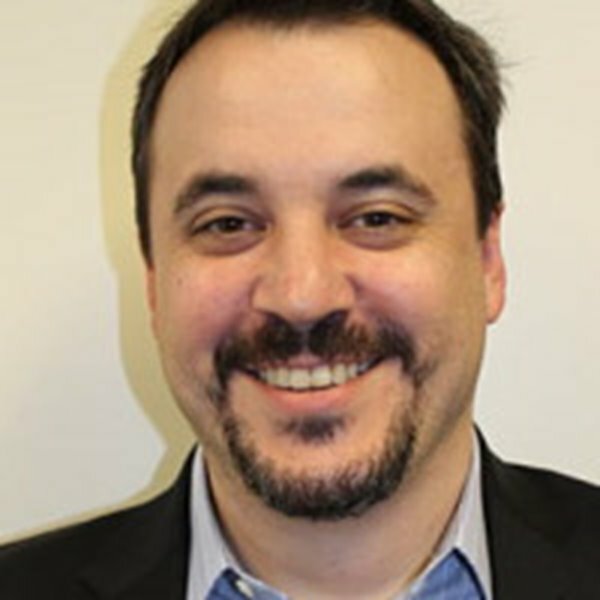 Join this session to see a live panel featuring representatives from IBM QRadar, Resilient and leading technology partners as they walk through a user scenario and demonstrate how powerful integrations can enable security teams to detect and stop advanced threats across the entire attack lifecycle. To seize digital business opportunities, companies must transform every part of their infrastructure and processes to deliver higher-quality applications with greater agility. A critical part of this transformation for market-leading companies has been adopting best-in-class APM tools like AppDynamics, which provide end-to-end management of complex hybrid cloud applications. But there has been a longstanding problem: AppDynamics did not have visibility into workloads running on the mainframe. Learn how AppDynamics and IBM teamed up and, using the IBM Design Thinking process, built out these critical application flows in IBM Z APM Connect to enable the operations team to better automate and transform application management end-to-end. Register to attend Think 2019.